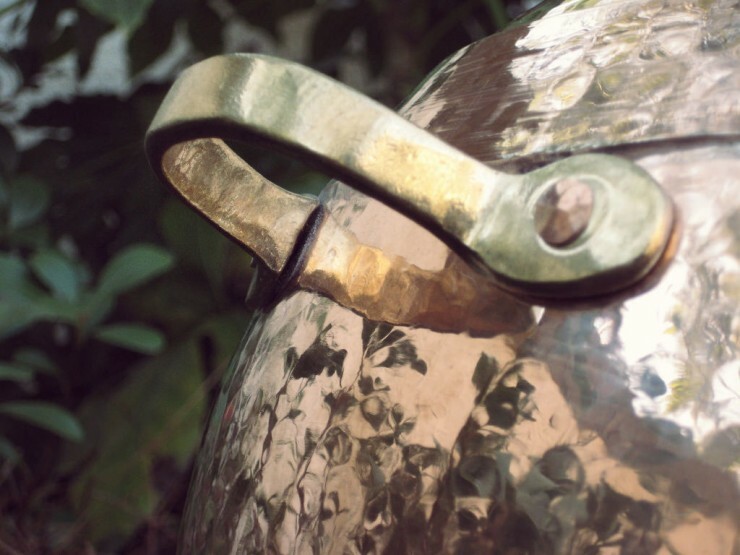 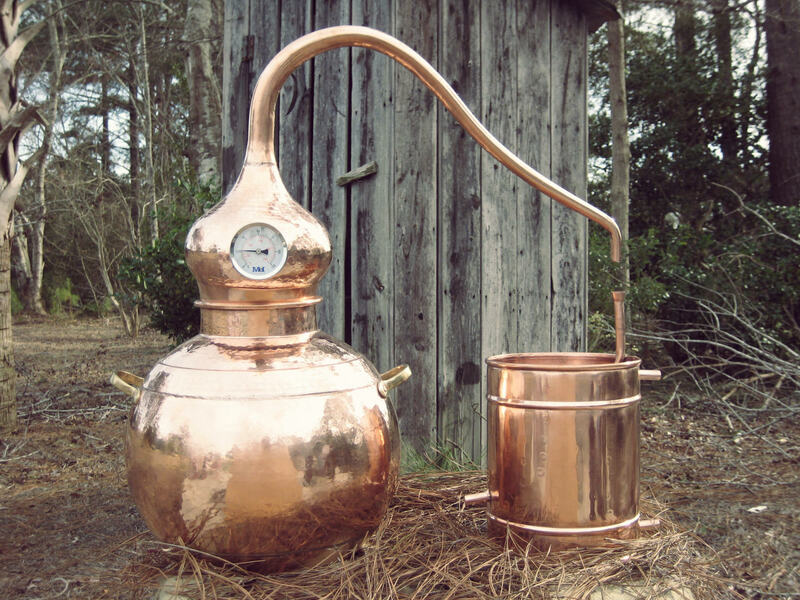 Moonshine has been going through a bit of a revival in recent years, the proliferation of affordable copper stills has certainly helped, and it’s now easier than ever for shiners to connect online and share information, techniques and tips. 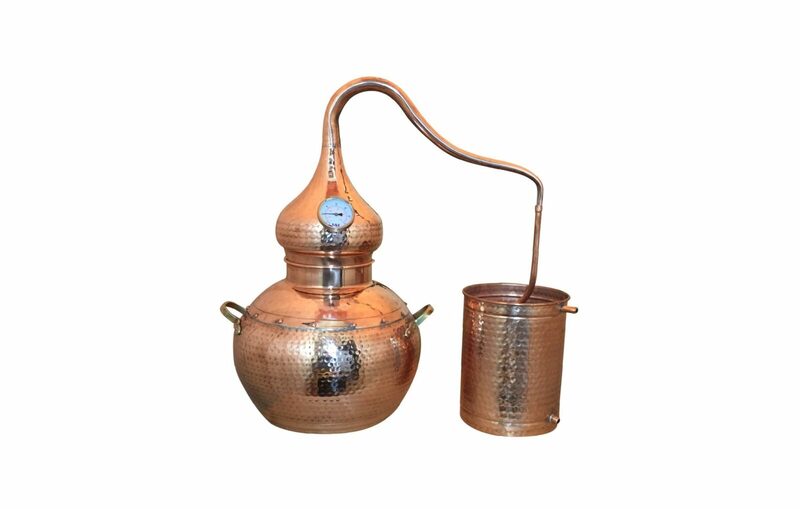 The Moonshine Stills Company is one of the leading lights in the moonshining world, they make a huge variety of still but this copper 5 gallon still is the most popular – because it’s the one best suited to the hobbyist shiner who wants to set it up in their garage, basement or backyard shed. 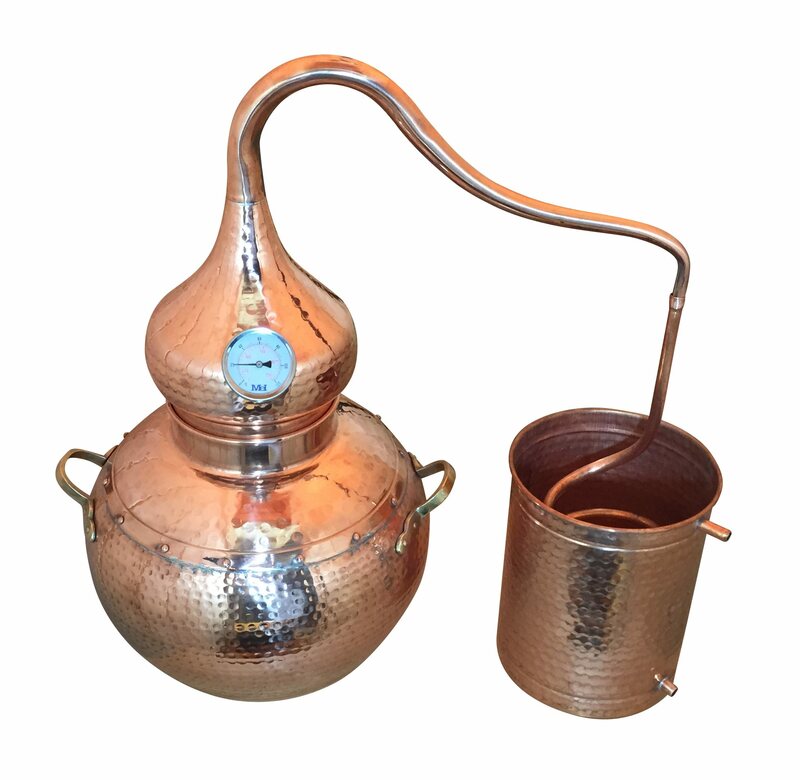 A quick start guide is included with the still, with a recipe for your first batch of moonshine. 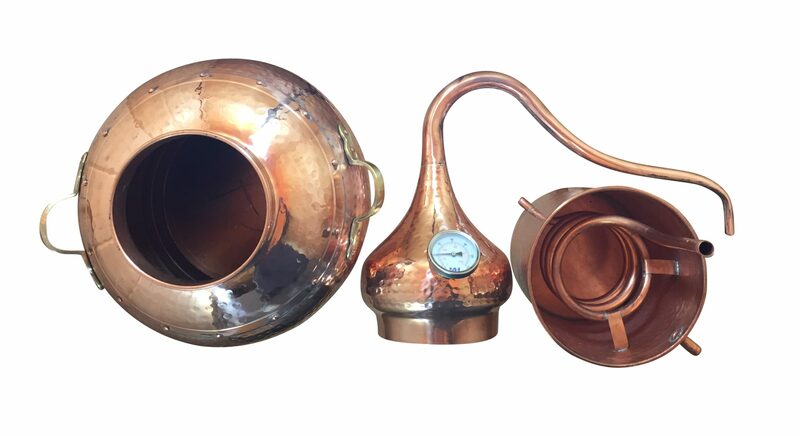 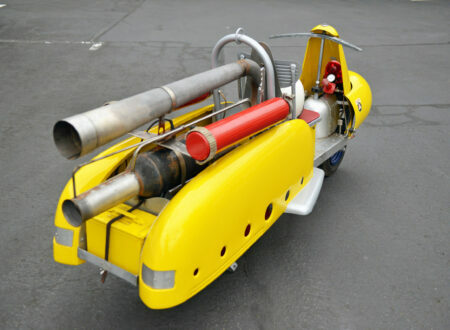 The still can also be used for making whiskey, bourbon, vodka, gin, tequila and just about anything else you can think of – meaning you’ll never grow out of it.